After Nouel Alba was “indicted by the Grand Jury of Bronx County and charged with scheme to defraud in the first degree [in violation of New York Penal Law §190.65(1)(a)] and identity theft in the second degree [in violation of New YorkPenal Law § 190.79(3)]”, she moved to dismiss both charges. People v. Alba, 2014 WL 1328186 (New York Supreme Court – Bronx County 2014). She filed the motion to dismiss under NewYork Criminal Procedure Law § 255. People v. Alba, supra. [a]ccording to the evidence before the grand jury, [Alba] posted a solicitation on Facebook in which she pretended to be the paternal aunt of Noah Pozner, one of the victims of the Sandy Hook Elementary School shooting in Newtown, Connecticut, and asked for money for the supposed purpose of paying for his funeral and the funerals of other victims. In response, a number of people sent [her] money via a PayPal account. [Alba] was arraigned on the indictment on May 13, 2013. People v. Alba, supra. You can read more about the charges and the allegations against Alba in the news stories you can find here and here. 18 U.S. Code § 1343. 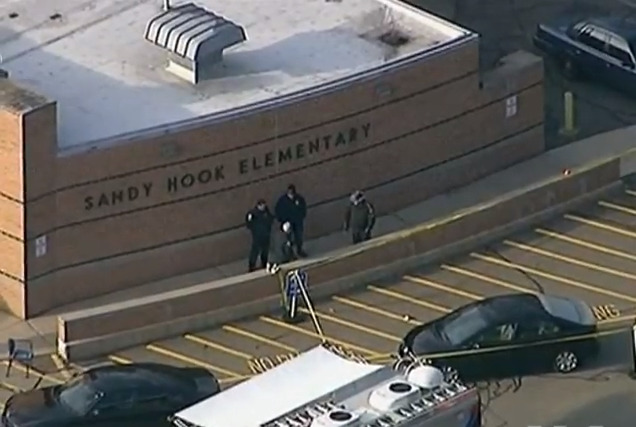 [i]n connection with her plea, [Alba] admitted, inter alia, that, using Facebook, she had misrepresented herself to be the aunt of a child killed in the Sandy Hook shooting, solicited donations for a `funeral fund’ for her supposed nephew and other shooting victims, and as a result, received donations that totaled less than five thousand dollars, which she returned after potential victim-donors discovered her misrepresentations. A person may not be separately prosecuted for two offenses based upon the same act or criminal transaction unless: (a) The offenses as defined have substantially different elements and the acts establishing one offense are in the main clearly distinguishable from those establishing the other; or (b) Each of the offenses as defined contains an element which is not an element of the other, and the statutory provisions defining such offenses are designed to prevent very different kinds of harm or evil. . . .
People v. Alba, supra. Like New York, other U.S. states have similar statutes, the purpose of which is, essentially, to address the same issue the Double Jeopardy Clause of the 5th Amendment targets, i.e., repeated prosecution for the same crime. The prosecutors in this case “concede[d] that the scheme to defraud count and the Federal wire fraud conviction are based on the same `criminal transaction’”, for the purposes of § 40.20. People v. Alba, supra. But they claimed Alba could “still be prosecuted for the State offense because the prosecution falls within both of the exceptions contained in” New York Criminal Procedure Law § 40.20(2).” People v. Alba, supra. The judge was not persuaded, noting that “[n]either applies in this case.” People v. Alba, supra. Considering the first of these two prongs, it is evident that each crime has elements the other does not. Scheme to defraud in the first degree requires that the defendant actually `obtain[ ] property from one or more . . . persons,’ [New York] Penal Law § 190.65(1)(a), while wire fraud does not. Wire fraud requires the transmission of `any writings, signs, signals, pictures, or sounds” by use of “wire, radio, or television communication in interstate or foreign commerce,’ 18 U.S. Code 1343, while scheme to defraud in the first degree does not. The question is not, however, whether the offenses have any different elements, but whether they have `substantially different elements.’ I find that they do not. People v. Alba, supra (emphasis in the original). The judge then explained that the “`scheme constituting a systematic ongoing course of conduct’” required for scheme to defraud [under the New York statute] is essentially the `scheme or artifice’ required for . . .wire fraud”. People v. Alba, supra. He also pointed out that the mens rea, or intent, required for carrying out a scheme to defraud under New York law is “essentially the same as that required for wire fraud and mail fraud, since the purpose of the `scheme or artifice’ required for those two crimes must be to `obtain[ ] money or property by means of false or fraudulent pretenses, representations, or promises.’” People v. Alba, supra (quoting 18 U.S. Code §§ 1341 & 1343). Here, the conduct constituting the Federal crime and that constituting the State crime are, if not identical, certainly not `clearly distinguishable’ from one another. Both are based on evidence that the defendant fraudulently posed on Facebook as Noah Pozner's aunt, solicited donations supposedly to pay for his funeral and that of other victims, and thereby obtained money from unsuspecting contributors. [t]he conduct for which [Alba] is charged with scheme to defraud in the first degree is, without question, reprehensible. Nevertheless, because the exceptions set forth in subdivisions (a) and (b) of [New York Criminal Procedure Law §] § 40.20(2) do not apply here, [Alba], having been convicted of wire fraud based on the same criminal transaction, can no longer be prosecuted for scheme to defraud in the first degree. Accordingly, count one of the indictment must be dismissed. This indictment specifically alleges that [Alba] `assumed the identity of an aunt of Noah Pozner’ and thereby committed the class E felony of scheme to defraud in the first degree. [a]s Justice Donnino has observed, `[t]he core of the basic third-degree identity theft offense, a class A misdemeanor, parallels the crime of criminal impersonation in the second degree.' William C. Donnino, Practice Commentary, McKinney's Cons.Laws of N.Y., Book 39, Penal Law § 190.77. Criminal Impersonation in the Second Degree, [New York] Penal Law § 190.25(1), is committed by a person who `[i]mpersonates another and does an act in such assumed character with intent to obtain a benefit or to injure or defraud another.’ The [New York Supreme Court – Appellate Division] Second Department has held that `in order to be found guilty of this [form of Criminal Impersonation], the People must have established that [the defendant] impersonated a real person.’ People v. Sadiq, 236 A.D.2d 638, 654 N.Y.S.2d 35 (1997). 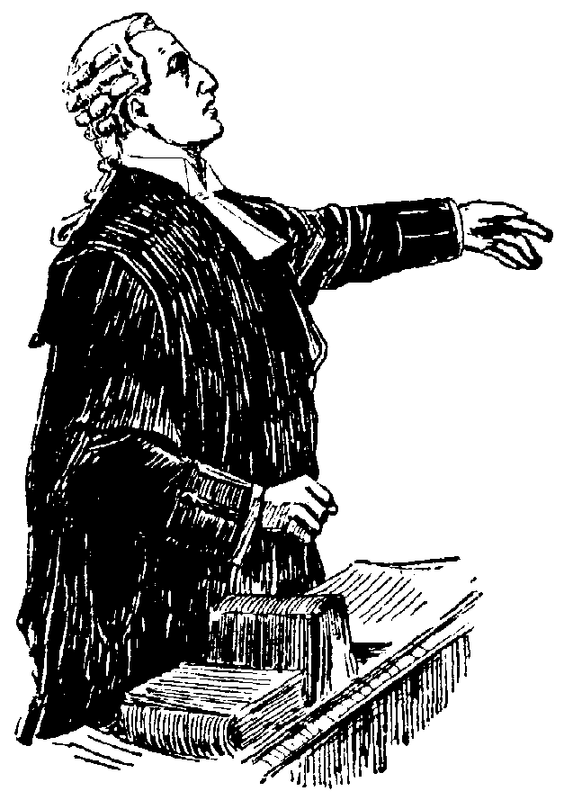 As one court has held, relying on Sadiq, `”in requiring that a defendant prosecuted for identity theft have assumed the identity of another person,” the legislature plainly contemplated criminal conduct committed against an actual victim-that is, an innocent person whose identity or information is actually stolen.’ People v. Debranche, 38 Misc.3d 872, 954 N.Y.S.2d 862 (New York City Criminal Court 2012). [t]he evidence before the grand jury established that [Alba], although using her own name in perpetrating her fraud, claimed to be Noah Pozner's paternal aunt. There was no evidence presented to the grand jury that Noah Pozner had a paternal aunt, and it is uncontested that he did not. As the People concede, because the person whom [she] purported to be did not exist, count two must be dismissed. At least one newspaper was not particularly happy with the court’s rulings, as this news story explains.